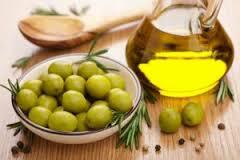 Itâs the use of olive oil, which replaces the animal fats used regularly for everyday cooking in the rest of Europe. And Sicilian olive oil is an excellent product. The pressing takes place in the cold, in order not to alter the organic properties of the oil. The secret which has made Sicilian oil special since its birth.